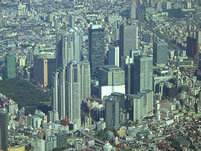 Shinjuku station was used by an average of 3.6 million people per day in 2007, making it the busiest train station in the world in terms of number of passengers. 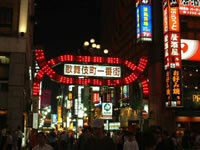 The festival is held at the east area of Shinjuku station in July. The festival is held in fall. There will be many street stalls which provide traditional asian foods. You can see various asian people with their traditional cloths.